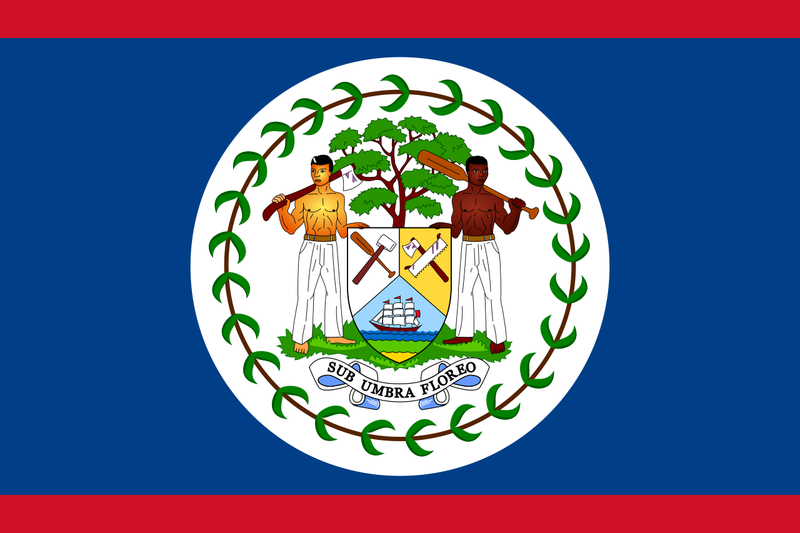 .BZ is the country code for Belize. It is a country located on the eastern coast of Central America. Belize is bordered on the northwest by Mexico, on the east by the Caribbean Sea, and on the south and west by Guatemala. The minimum number of symbols for Domain Name is 2 (two) and maximum- 63 (sixty-three). Currently, the registry is in Belize, but is still marketing the domain outside the country as "meaning business". Many websites in Italy use this domain, because of the abbreviation of Bolzano, the capital of the province of South Tyrol, and the fact that the official abbreviation of the province is BZ. The domain name can be activated when the payment is complete and we have all the requested documents (including the payment confirmation). The registration is instant. Certain domains are reserved and can only be registered as Domain Names under special conditions. The list of reserved domains and the special conditions for their registration are published on the webpage of the Registry. Notice: If the Registrar or Registrant submits incomplete information, Registry reserves its right to request from the Registrar to submit respective data. If the requested data is not provided within 7 (seven) working days, the Registry is authorized to suspend functioning of the Domain Name. According to updates regarding GDPR you are free to request the private Whois registration if the owner doesn’t want to show the contact information publicly. Just contact us via info@globalr.com if you have a special request. The transfer process performs based on the EPP code. The registrant should request the code from the losing registrar and provide the gaining one. The transfer process completed in 7 working days. Only after that, the domain can be managed by the owner. As soon as both losing registrar and administrative contact approve the transfer, it will be approved. If one of two denies, the transfer will be denied. If no response is received from the losing registrar in one week, it is assumed approved. If no response is received from the administrative contact in the same week, the transfer will be refused. As soon as the process is finalized either by explicit approval/refusal or by timeout, all three parties will be informed via letter. Any transfer request for a domain name, that has been registered or transferred or refused to be transferred in less than two months, will be refused. Please note that in order to transfer a domain name, the domain must be active. If the domain is locked, inactive or in the process of being deleted or redeemed, then it doesn’t comply with transferring requirements. A domain must also have been registered for more than 60 days before you are allowed to transfer registrar. .BZ is administered by the University of Belize. A registry operator, sometimes called a network information center (NIC) maintains all administrative data of the domain and generates a zone file which contains the addresses of the nameservers for each domain. Each registry is an organization that manages the registration of domain names within the domains for which it is responsible, controls the policies of domain name allocation, and technically operates its domain. It may also fulfill the function of a domain name registrar or may delegate that function to other entities. GlobalR works directly with Afilias and provides .bz domain registry services to all interested parties. Working with GlobalR allows you to offer .bz domains to your clients at very competitive prices. Becoming a registrar yourself is a lengthy and expensive work and go through extensive approval processes and testing. Using GlobalR domain registry gateway service will save your time and resources. You can rest assured that our experienced team is here for you to answer all questions and provide you with the highest quality service and support. Register with GlobalR now and start offering .bz domains to your clients straight away.